Samsung as their first ever Folding smartphone to released this year. The Samsung Galaxy Fold will come with lots of features like cover camera and many more. The Samsung has not give specific information but give some information about the phone. 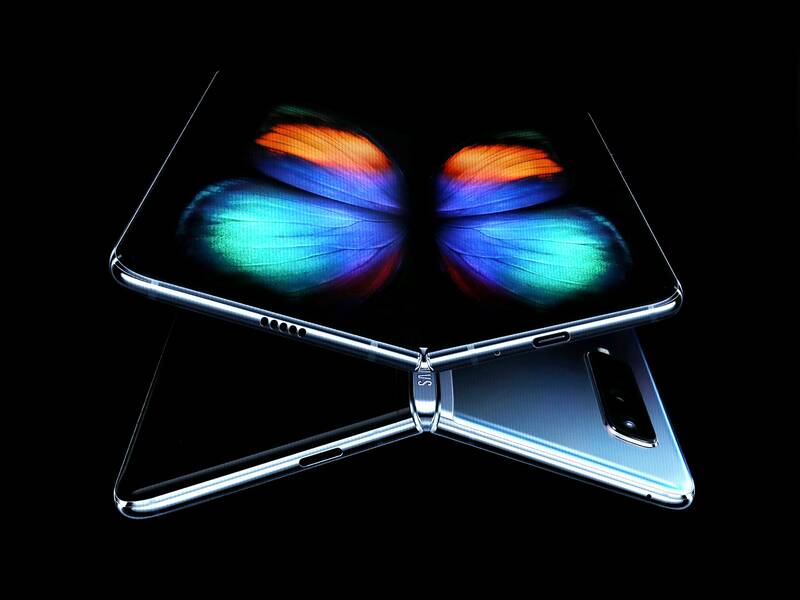 Lets see Samsung Galaxy Fold Feature and Specification. The Samsung Galaxy Fold will powered by the 7nm 64bit Octa-Core Processor with 12GB RAM which is more than upcoming one plus 7. With the internal 512GB which is more because it does not have expandable memory slot Samsung that their will provide an addition storage (online storage) in Samsung galaxy fold. Samsung Galaxy will operate on Android 9.0 (Pie). Samsung Galaxy Fold will feature camera on the three side of the phone with the introduction of cover camera of 10MP Selfie Camera with the pixel size of 1.22um with FOV: 80 degree with F.No(aperture): F2.2. It will have Dual Front Camera of 10MP of Selfie Camera + 8MP of RGB Depth Camera with the pixel size of 1.22um on both the camera with the FOV of 80 degree + 85 degree and F.No(aperture) of F2.2 + F1.9. The Samsung Galaxy will have Triple Camera on the back side of the phone it has triple camera of 12MP of Telephoto Camera + 12MP of Wide-angle Camera + 16MP of Ultra Wide Camera with two of the triple camera having special feature like PDAF, OIS + Super Speed Dual pixel AF, OIS with pixel size of 1.0um + 1.4um + 1.0um and with FOV of 45 Degree + 77 Degree + 123 Degree with F.No (aperture) of F2.4 + F2.2 and with dual aperture of F1.5 mode and F2.4 mode. 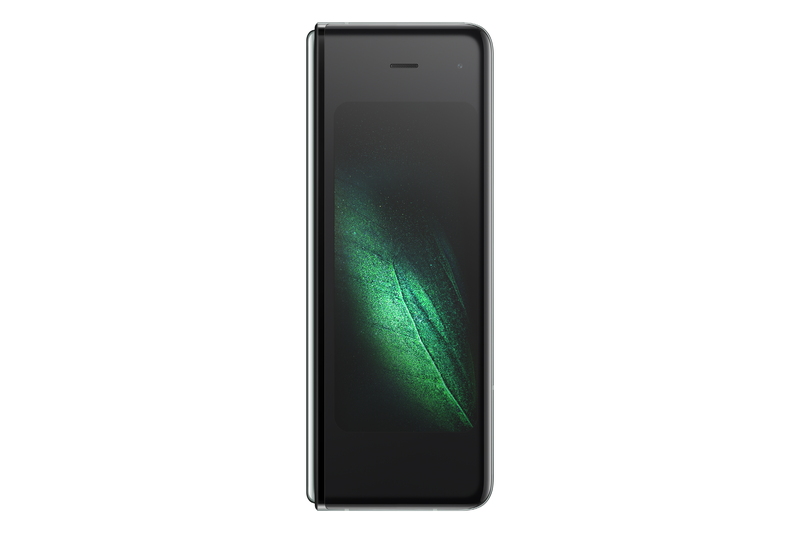 Samsung Galaxy Fold have a battery life of 4380 (not decide fully). It has wired charging and fast charging with wireless charging compatible with WPC and PMA.